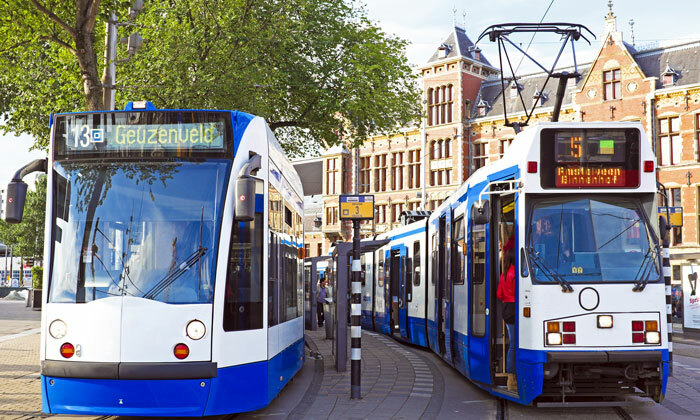 Amsterdam has converted their public transport to a ticketing system that is 100 per cent cash-free. Amsterdam buses were made cash-free in 2017, but only recently has cash been banned from the tram network. Instead, passengers have the options to purchase tickets from machines situated at the tram stops or on-board the transportation using a credit or debit card. 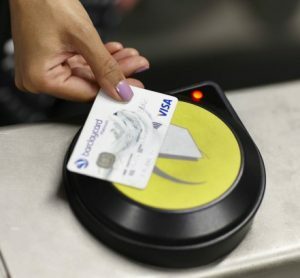 On the first day of cashless ticketing, there were short queues of tourists waiting to pay by card for tickets on trams at the city’s main railway station, however the minor problems are expected to be quickly solved in the first few days of the new system. The switch to 100 per cent cashless appeared to operate smoothly, although a few tourists reported to DutchNews.nl claiming they had not been made aware of the switch. Regardless of this they were still able to use their bank cards to buy a ticket. DutchNews.nl reportedly saw one elderly Spanish man, who found it difficult to communicate with the conductor, being told to get off the tram and buy a ticket at a machine. He was eventually able to use his bank card to pay. GVB, the city’s transport authority has said the decision to stop cash transactions for tickets is to make trams safer. Honestly, I don’t think such developments are an indicator of progress. 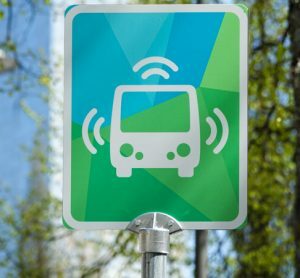 Access to public transport should be as easy as possible for all who wish to or have to use it – it is already complicated enough to understand for people who never use it or are in another place as tourists or visitors. 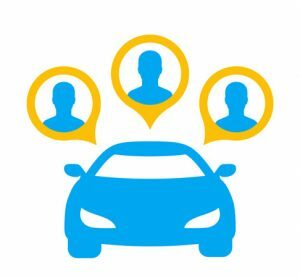 And “easy access” includes that one can pay the fare due in all ways that are common – including cash. Everybody is able to use cash, but not everybody has a bank card – or perhaps not a card that is accepted in the particular country.